Today it was reported by CNET and other Tech Blogs that Google was shutting down its social network Google Plus. This was supposed to be Google’s Facebook killer but the network never really gained acceptance outside of the early adopters and the geeks. This is Google’s second shot at trying to create the next best thing – remember Google Buzz? We truly think by Google not addressing the Google Plus hack they knew it was time for the network to die. We now know it will be summer of 2019. This gives users time to pull their data off the network if they choose too. Frankly, we have no data on the network we need and have not even posted a thoughtful post in over 2 years. 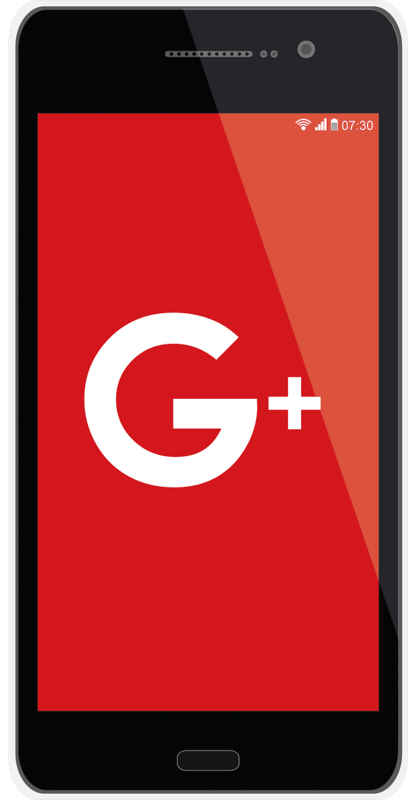 The only content we have posted on Google Plus has been blog posts and that was because Google Plus impacted SEO reasons. Google now need to concentrate on what they are good at and stop trying to create Facebook killers. Give it up – they have had two cracks at the can. Their only successful social network; YouTube; they acquired. They did not develop YouTube in-house. This should be a long hard lesson to them. Some Google Products such as Search, Gmail, Gsuite, Google Drive, Google Docs and more have done really well. Concentrate on making these better. How do you feel about Google killing off Google Plus? Please share a comment in the box below with your thoughts. While you are doing that, think about if you need help with your Digital Marketing Efforts. If you do then click on the red button below to arrange for your free consultation with one of our amazing experts.